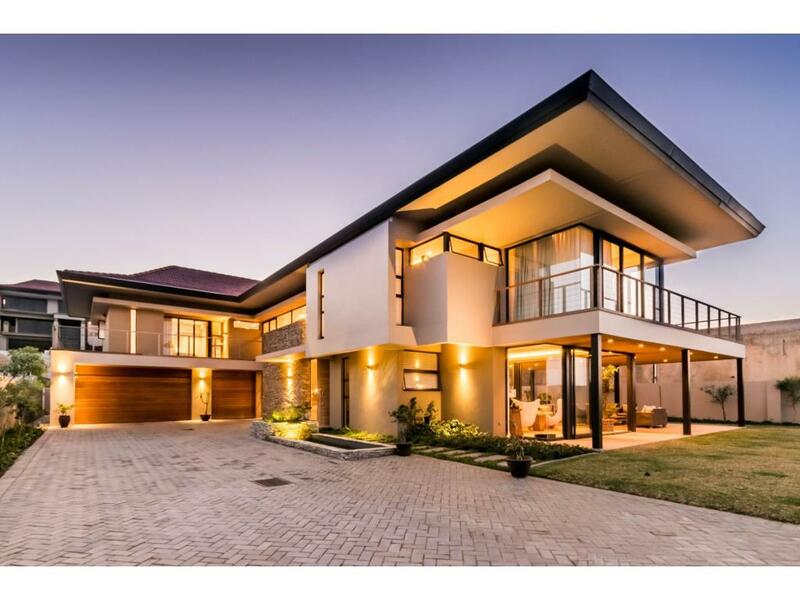 MODERN CONTEMPORARY HOME - This spectacular property offers the finest of finishes throughout. Designed with an excellent indoor/outdoor flow, pool, jacuzzi and generous covered patio lends for the perfect entertainment area. 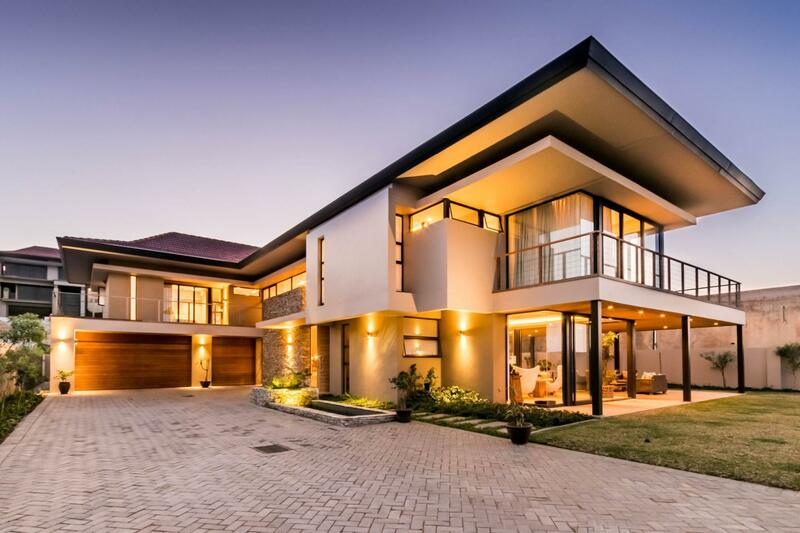 An unprecedented architectural design with seamless open plan reception areas to a sleek gourmet designer kitchen with integrated appliances and scullery, 5 spacious en-suite bedrooms, an upstairs TV lounge, study corner, triple garage and staff accommodation makes this the perfect home in prime Izinga Park.